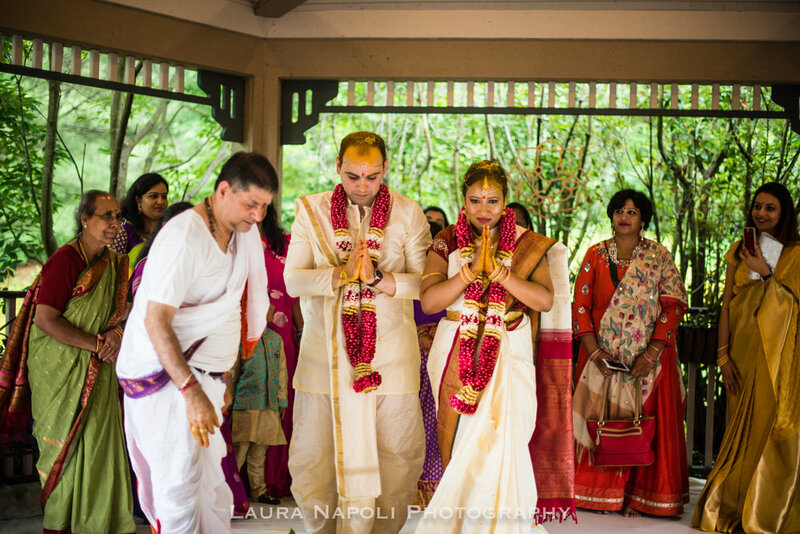 Eshwary and Athanasios had not only just one gorgeous wedding they had two! 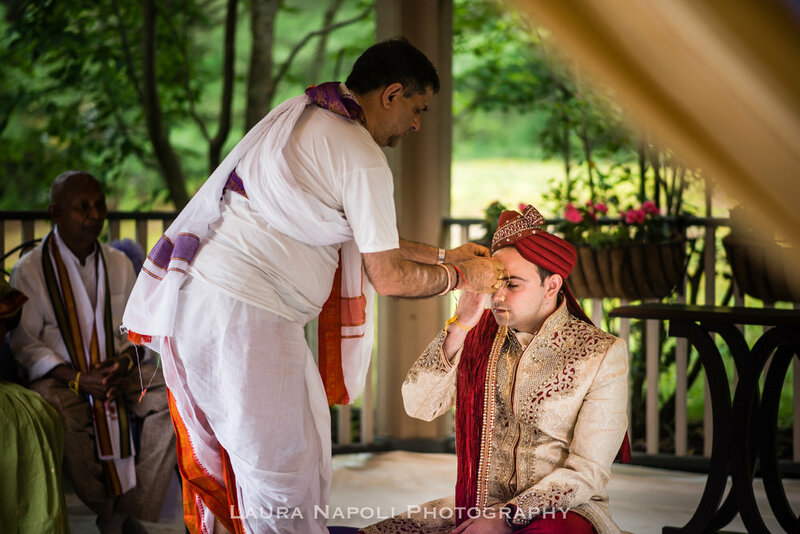 The first wedding was their Indian wedding at the beautiful Scotland Run in Williamstown, NJ! They decorated the pavillion with flowers and drapery for their ceremony in the morning. It was amazing witnessing all the different parts of their ceremony and all the amazing details!